The new year is almost upon us, and movie buffs have a lot to look forward to from Disney in 2019. As 2018 comes to an end at last, there are not many major films to look forward to. For the first time in a few years, there will be no new entry to the Star Wars canon this December, and the Marvel Cinematic Universe is done for the year as well. Obviously, there are still a few promising things still on the horizon, but many film enthusiasts are already looking ahead to 2019 -- especially Disney fans. The entertainment mega-corporation that has been hoarding intellectual property Scrooge McDuck has one of the most impressive slates in film history for next year, promising movies for all ages and all types of fans. Counting Disney's cache of acquired properties -- such as Marvel, Fox and Star Wars -- the list would be even longer. As it is, Disney is putting out plenty of new productions featuring its own classics, first-time adaptations and new takes on old favorites. If ever there was a year to introduce kids to the magic of the big screen, this is it. Those with youngsters of their own might want to invest in in MoviePass, as they are going to spend a lot of time at the theater next year. Here is a look at the Disney movies hitting theaters in 2019. Disney is kicking off 2019 with a live-actaion adaptation of Dumbo, one of the companies most beloved animated movies. This version features Michael Keaton, Eva Green and Colin Farrell, as well as a remarkably watchable CGI flying elephant. Dumbo comes out on March 29, 2019. The live-action craze continues in May, with the release of a new take on Aladdin. This time around, Mena Massoud will play the street-rat-turned-prince in the flesh, while Naomi Scott will play Jasmine. Will Smith will fill the role of The Genie. Aladdin premieres on May 24, 2019. Even more nostalgia follows with a fourth installment of Disney Pixar's beloved Toy Story franchise. The new movie will reportedly focus heavily on Woody and Bo Peep, and their sheepish romance. Toy Story 4 will be in theaters on June 21, 2019. An all-star cast is bringing The Lion King to life next year in what cannot quite be described as "live-action." The movie will use the same cutting edge CGI technology as last year's acclaimed version of The Jungle Book. The movie features Donald Glover as Simba, James Earl Jones as Mustafa, Beyonce as Nala and many more. 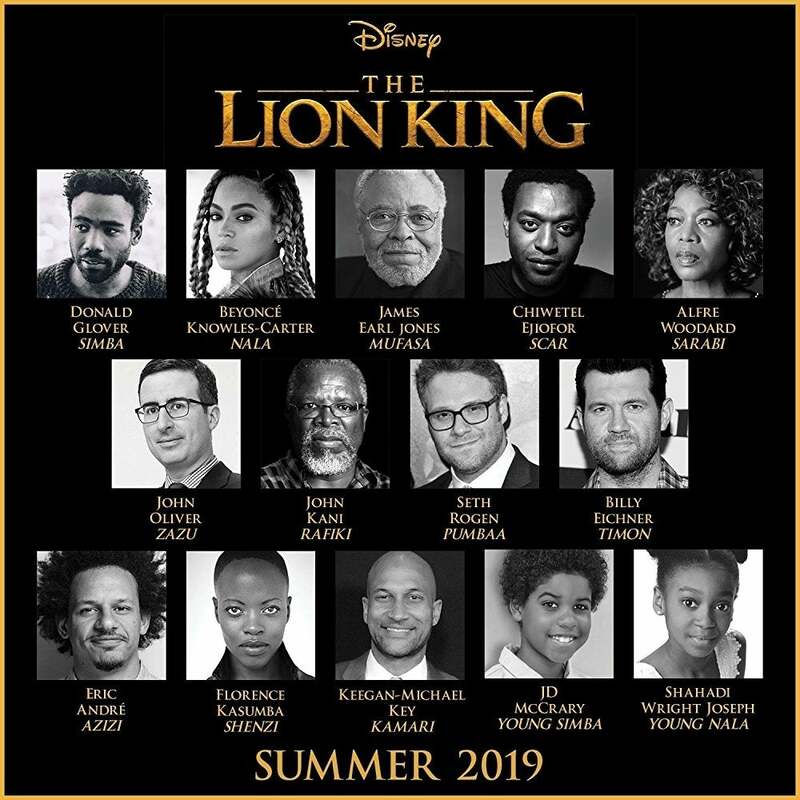 The Lion King debuts on July 19, 2019. Not everything coming next year is a sequel or a reboot, of course. 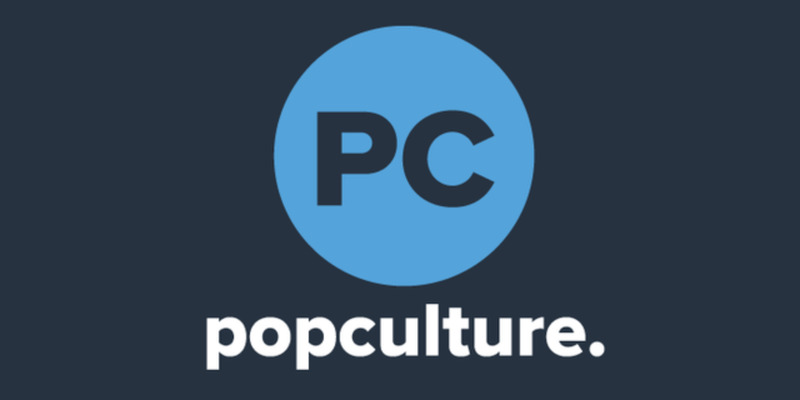 Disney is also adapting the young adult fantasy novel series Artemis Fowl for film. The movie is directed by Kenneth Branagh, while the cast is mostly a mystery. However, it still promises to be out on Aug. 9, 2019. Another movie still in pre-production is Noelle, a story about Santa's daughter taking over his family business. This one will star Anna Kendrick, with Bill Hader taking on another prominent role. Noelle is expected on Nov. 8, 2019. 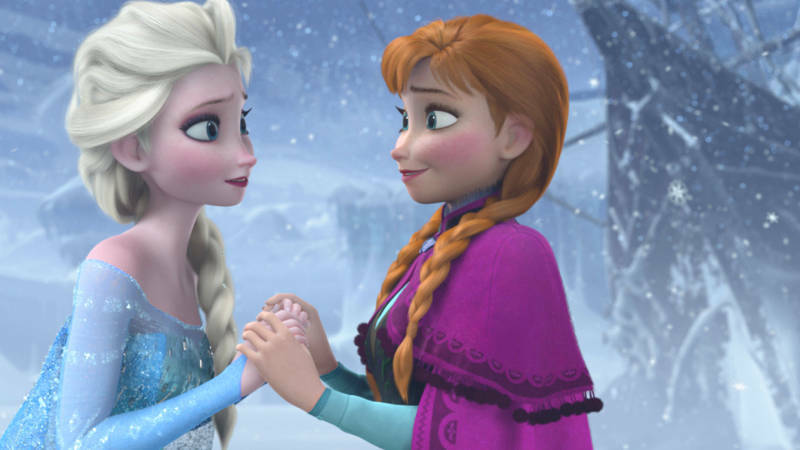 It is kind of a surprise that Disney has waited this long for a sequel to Frozen. The new installment comes out on Nov. 27, at which point we will all find out what song will be stuck in our heads for the next two years. Finally, it is worth noting that Disney will close out next year with the still-untitled Star Wars: Episode IX. The movie marks a huge milestone for the franchise, as creator George Lucas always envisioned three trilogies of films. In addition, this production shows some incredible restraint on the part of Disney. Since acquiring Star Wars, they have released one every December, and were inching dangerously close to making that two per year when they released Solo: A Star Wars Story back in May. With this wait of over 18 months, they may be admitting that more does not always mean better when it comes to blockbuster franchises. Star Wars: Episode IX is currently slated for release on Dec. 20, 2019.